Apparel Search would like to introduce to you a jewelry brand that is marketing trendy leather wrap bracelets. Nugz Jewelry offers a collection as unique as their customer. They encourage everyone to express themselves through jewelry and get inspired by color, diversity, travel, and design. 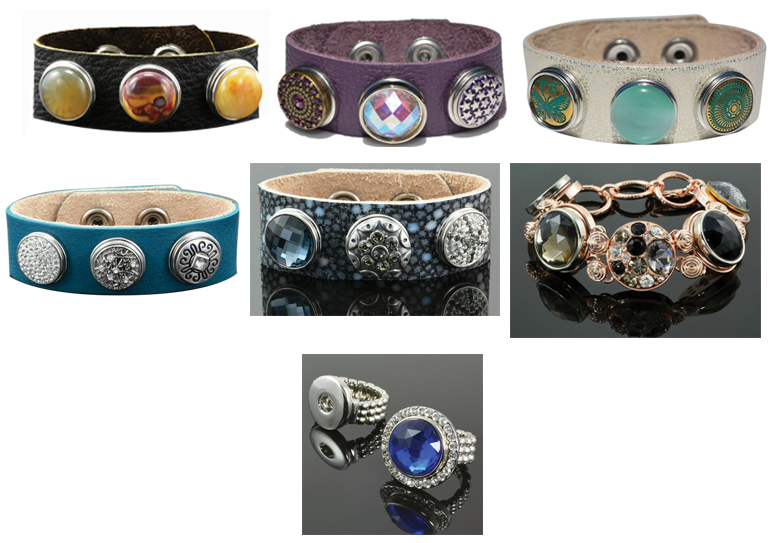 From gemstone leather wrap bracelets, to jewel-encrusted bracelets & rings, Nugz offers selections perfect for any occasion. Thank you for taking the time to read our fashion accessory blog post here on the Apparel Search fashion blog. We hope that you have found this information to be helpful. If you have comments or questions, please add your thoughts in the discussion area below. If you have not already done so, please like us on Facebook as well. View additional bracelet blog posts.